This program will include an hour for yoga and an hour for mindfulness meditation/discussion. Participate in either or both yoga and meditation/ discussion. Focus on the connection between finding peace within and creating peace in the world. Student-led local coalition program in conjunction with the International Day of Peace at the City Hall Courtyard. Anti-violence/peace resources available 10AM – 1PM. Join Hugh Taft-Morales, Leader, Philadelphia Ethical Society, for this 8th-annual singalong of new and old peace songs. 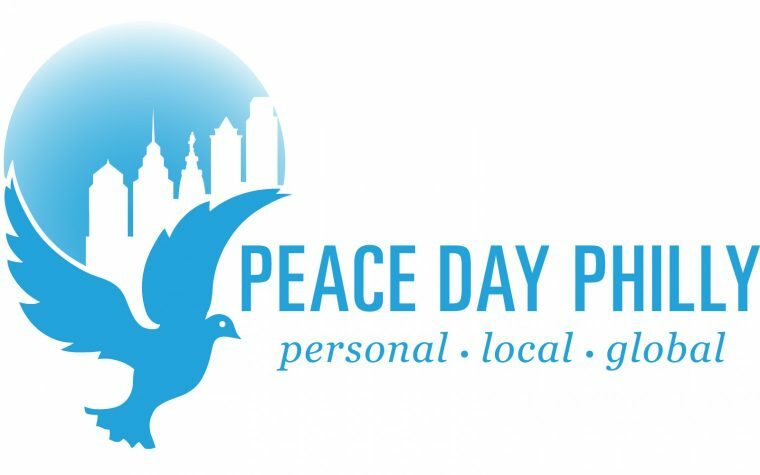 For other events in Center City, go to peacedayphilly.org/events.